Note: Today you can book trains with departures from . We are a team of local experts that you can always count on, providing support throughout your journey planning and train travel. There are 3 types of high-speed trains in China, including categories C, D and G.
There are several ways. Booking with China Highlights is recommended. How to choose different train types & seat classes? Choose between high-speed and ordinary trains in China. Taking a train in China is very different from in western countries. 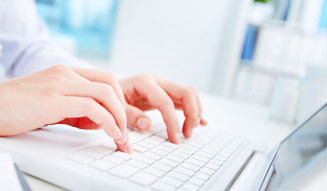 The article below may help make your journey smoother and more convenient. 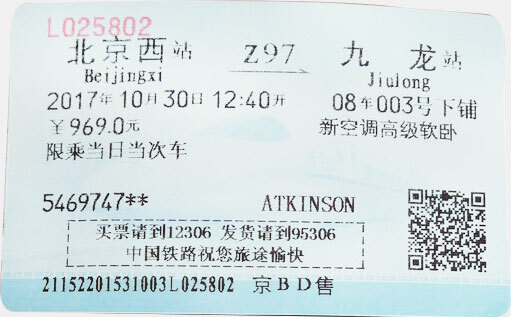 Buying train tickets to/from Hong Kong is different from buying train tickets in Mainland China. 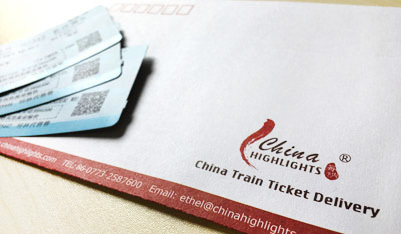 How to collect train tickets in China? Collect your tickets from the station or choose our delivery service. 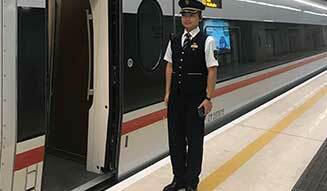 Here are a few steps to follow when getting on or off a train in China. 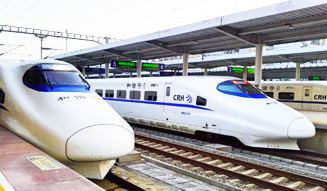 According to the latest announcement from China Railway, the timetable of trains departing after April 9, 2019 will be adjusted. Train tickets on and after April 9 will be open for sell since March 18, 2019. We will inform you as soon as the new time table and train tickets releases. 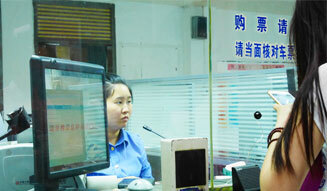 After the week-long Spring Festival holiday, railway passenger flow has remained high. According to China Rail, from February 18th to 20th, students will account for most of the railway passenger flow, with the top destinations being Shanghai, Guangzhou, Qingdao, Changsha, Shenyang, Qinhuangdao, Harbin, Nanjing, and Wuhan. From February 19th (the Lantern Festival) to 24th, there will be a passenger flow peak caused by thousands of workers returning to work and students returning to schools. 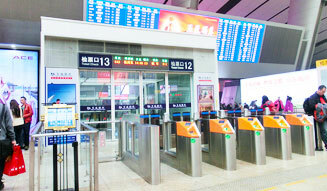 The 40-day Spring Festival Travel Rush period began on January 21, 2019. China Rail forecasts a rail journey peak on February 2, with the greatest concentration of passengers heading home for Chinese New Year. The return to work train journey peak is expected to be on February 10 (the predicted busiest day of 2019 with 550,000 journeys). After that, train travel will remain busier than usual for another three weeks, until about March 1. If you have to travel by train during this time, it is suggested that you arrive at the train station at least 2 hours in advance, as lines will be very long. Since January 1st, 2019, Kunming – Lijiang high-speed railway has opened. Three pairs of bullet trains running on this route every day, cutting the travel time from more than 9 hours to only 3 hours! These high-speed trains operate between Kunming and Lijiang railway stations. Two of them will stop also at Kunming South Station. China Rail will implement its new train timetable from January 5th, 2019. There will be changes in some trains&apos; departure times, arrival times, and intermediate stations. Travel times between some cities will be shortened. A few new high-speed rail lines will be added to the national rail network, including Hangzhou–Huangshan, Harbin–Mudanjiang, Jinan–Qingdao, Jinan–Yancheng, and Huaihua–Hengyang high-speed railways.